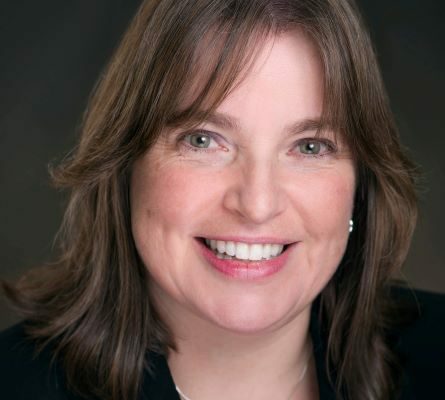 We are thrilled to announce Debbie Anderson Eng as our incoming CEO who will be taking over from Ingrid Kastens at the end of June 2019. Debbie brings more than 30 years of experience in social services, with a career that includes significant contributions to youth services, complex and dynamic roles with the City of Vancouver, and recognition from local and international conferences through her work. Most recently, she joined the PCRS leadership team as s Director of Vancouver Youth Services in 2016, where she felt immediately at home as her values and goals were truly aligned with the organization and leadership culture. Debbie’s PCRS accomplishments include creating new partnerships and implementing new programs and services, including growing our youth housing to address homelessness, and successfully launching two new, much needed, youth and young adult addiction support recovery homes. 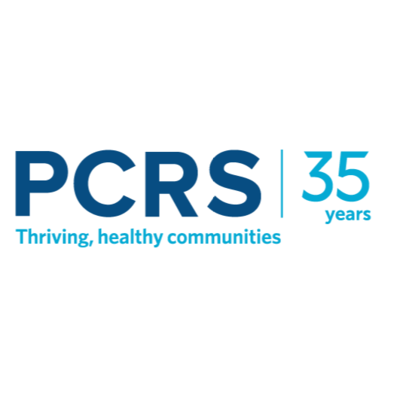 As we wish the best to our outgoing CEO Ingrid Kastens, whose incredible contributions during her 30 years with PCRS have left and indelible legacy on the impact and reputation of the organization, we are confident in Debbie’s ability to carry on the best of the culture and values at PCRS. Debbie’s strong and inclusive approach to leadership combined with her energy, intelligence, and ethical decision-making reflect her understanding that PCRS’ success is built upon a unique culture of collaboration, fairness, and support for creativity. Please join us in offering all our support and enthusiasm to Debbie as she takes on the role of CEO!